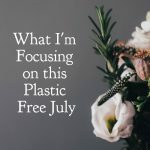 In my mind, these next steps to reduce plastic are for those of you that have been on the reducing plastic journey for a little while. 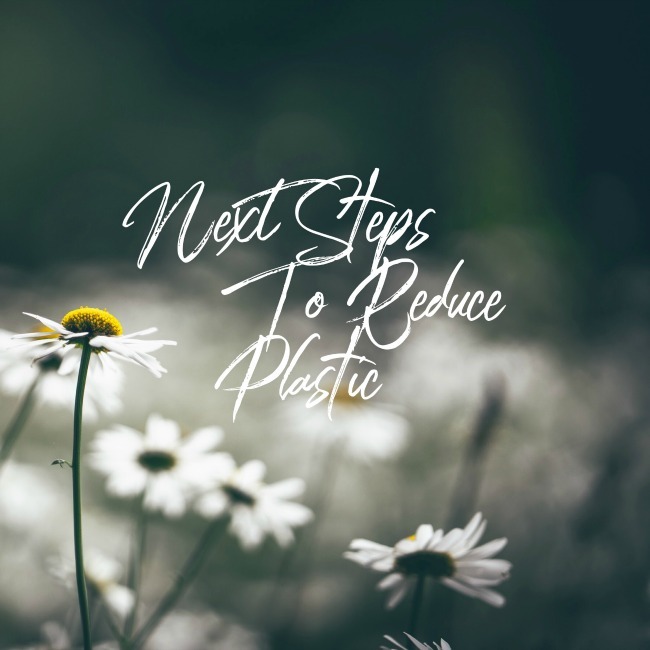 If you’re already doing pretty well at avoiding plastic bags and remembering your reusable coffee cups and water bottles then you might be ready for some new ways to try and cut plastic out of your life. So, here goes! This may be surprising, but most tea bags are made out of a finely woven plastic. This includes most of the fancy versions as well. Not only does that mean we’re using more plastic than we might realise, but pouring boiling water over something plastic then drinking it probably isn’t ideal either. Now I’m definitely not telling you to avoid tea, just switch to a loose leaf version instead! Personally I have a pretty large collection of T2 Teas, with their lemongrass and ginger my absolute favourite. So turns out basically all big brands of chewing gum are made out of plastic (polyethylene to be specific), which might explain why we were always told not to swallow it. That makes it pretty unappealing in my books, but it’s also not great for the planet of course. If the ingredients list includes ‘gum base’ then I recommend avoiding it – they don’t need to be specific about ingredients due to it being considered a trade secret. If you’re looking to freshen your breath try mints packaged in metal or even cardamom pods for a truly natural alternative! Removing plastic bags from ours bins is definitely a stumbling block for a lot of people on their plastic-free journey. The thing is, if we’re doing things like reducing our food waste and composting anything that is left then there shouldn’t be anything too gross going in to our bins anyway. So, have a go at leaving your bins unlined, and just hosing them out as needed instead. It might take some getting used to, but it’s worth a try! So this is probably one that you’ll need to introduce over time, but that’s ok. Turns out that man-made and synthetic clothing fabrics like polyester leave tiny threads of threads behind as they break down. Most of this goes straight in our waterways as we wash our clothes, and this ends up in the food chain and polluting our oceans. 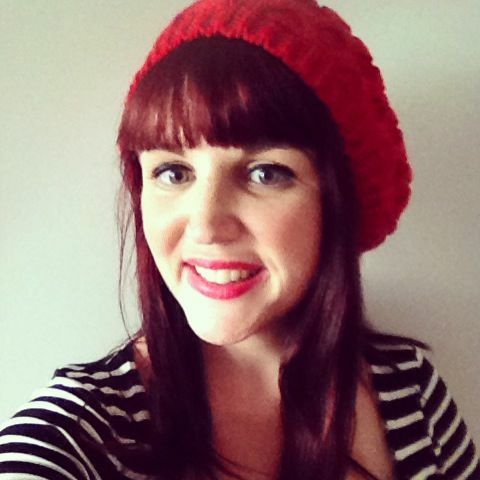 Instead, when you’re buying new clothes choose natural fibres instead. There are also some nifty gadgets that you can also add to your washing machine which are meant to catch at least some of the microfibres, although I haven’t tried any myself yet. I’ve heard of the Cora Ball and Guppyfriend, but I’d love to hear if you’ve tried any! This one is a hard one for me because I have always been a fan of a bit of glitter in my life, but basically it is just microplastic. Given how we all know that you will find glitter in your home years after you thought you last used it, imagine what it is doing to the environment. It ends up in our waterways, ingested by marine life and can be fatal. Thankfully there are brands coming up with biodegradable, plant based alternatives, so keep an eye out for those to meet your glittery needs. While you’re finding alternatives to glitter, also have a look at your gift wrapping options. Curling ribbon and even many so-called ‘satin’ ribbons are made out of plastic, so switch them for real fabric ribbon or some jute instead. Shiny wrapping paper is also made out of plastic and therefore can’t go in your recycling bin, so look out for paper alternatives, or choose reusable bags or boxes instead. 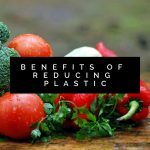 I hope these next steps to reduce plastic are helpful, I’d love to hear your thoughts! 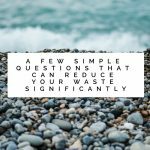 I just recently found out how you could start sustainable living by being weary of the materials of clothes you wear and I was amazed how it affects the environment. Since then I started purchasing local clothing products that are I know are made from good materials. Great writing!